Pomeranian itchy skin is a common Pomeranian care issue. 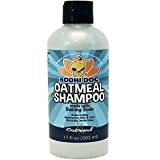 Oatmeal shampoo to provide relief for a lot of Pomeranian allergies. 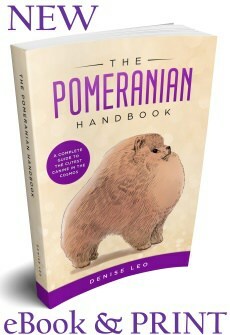 This may also help relieve many Pomeranian skin conditions, including Pomeranian hair loss problems. 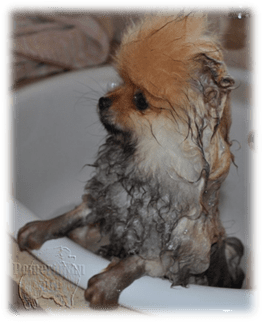 It’s time to learn more about how the best shampoo for Pomeranians can ease itchiness, as well as many other benefits. You’ll also learn the way to make oatmeal puppy shampoo alternatives for yourself. How Does Oatmeal Shampoo Ease Pomeranian Itchy Skin ? Oatmeal has been used as a cultivated crop as far back as the Bronze Age. Other civilisations such as the Egyptians, Romans and Greeks also saw the potent benefits of oatmeal as a way to protect the skin and make it more beautiful than ever. Oatmeal has two forms when used for breakfast cereals. However, the third type is best for skin care and that’s colloidal oatmeal because it is ground into a powder for baths and pastes. Two chemicals in oatmeal soothe irritated and itchy skin. These are called phenols and avenanthramides. Oatmeal helps balance the skin’s pH levels so it’s also useful for the relief of symptoms of psoriasis and eczema. Oatmeal shampoo provides a range of benefits to ease most Pomeranian Skin Problems. It can sooth and moisturise Pomeranian itchy skin. It helps ease allergy symptoms, hot spots, dry skin and tick and flea problems. This shampoo also acts as a coat cleaner and softener. 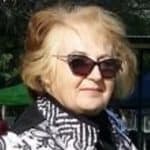 What Ingredients Should an Oatmeal Pomeranian Shampoo Contain? When shopping for oatmeal Pomeranian shampoo, always read the labels thoroughly. You want to see ingredients that will help give your dog relief. Good ingredients include: tea tree oil, vitamin E and aloe. Avoid low quality ingredients. If you have doubts about what to buy, go for something that’s hypoallergenic or says it’s ideal for dogs whose skin is sensitive. Avoid any deodorizing dog shampoos. You can choose to make your own oatmeal Pomeranian shampoo with a few common household ingredients. 1. Grind a cup of oatmeal into powder with a food processor, coffee grinder or blender. Combine with a quart of warm water and a cup of baking soda. Blend until the ingredients are well mixed and then apply that mixture to your dog’s coat after making it as wet as possible. Leave it on your dog for a minimum of 5 minutes and then thoroughly rinse off and towel dry. 2. If you prefer, you can add a cup of the ground oatmeal to a quart of warm water. Stir the water as the oatmeal slowly mixes in and then place your dog into the tub and let him soak for around 15 minutes. Massage the mixture deep into the coat so his skin gets the same attention as the coat. 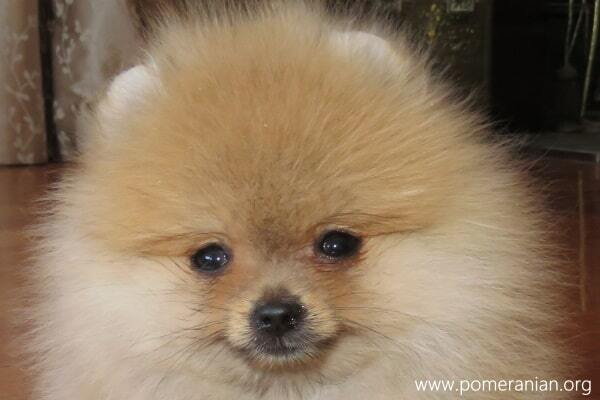 Rinse your pom with warm water and towel dry. Do this twice a week until you can see the improvements in your dog’s skin and coat. 3. 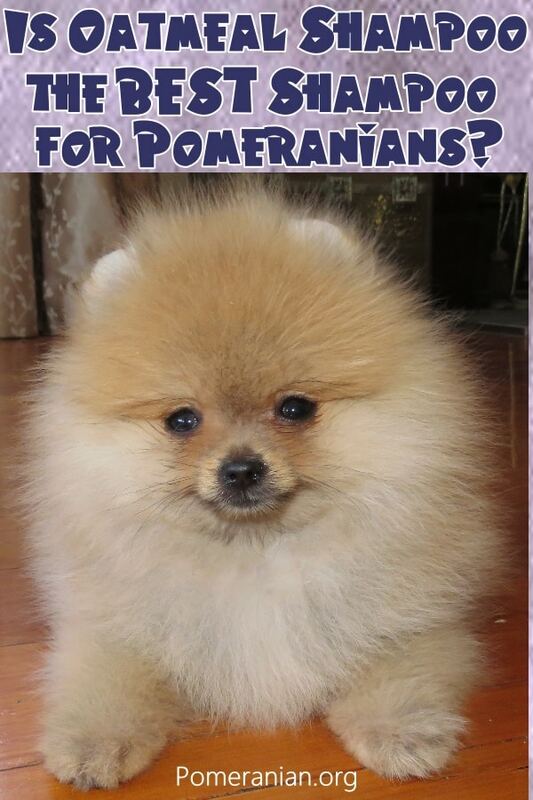 You may elect to create an oatmeal Pomeranian shampoo that’s dry and can be applied to your pom’s fur. Mix 1 cup of bran and 1 cup of oatmeal and spread the mix on a baking sheet. Warm the sheet in an oven for 5 minutes at 200 degrees and then use a warm towel and slowly apply it to your dog’s coat. Once finished, spend time fully brushing it all out of his coat.